Reacting to threats and remediating breaches can’t wait. Your compliance plan may be in place – but can you execute fast? 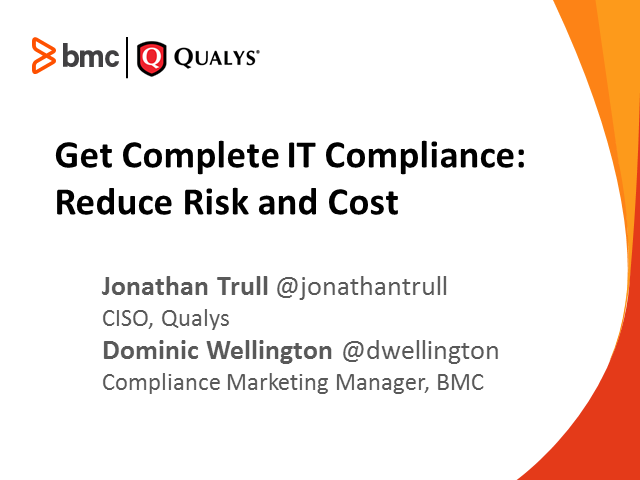 Plus, learn how to improve communications between security and operations to ensure a speedy resolution to compliance issues.